AXA is consciously seeking opportunities to work with startups that stand out thanks to their innovative business model. That’s one of the focal points of the partnership between AXA and us. Including startup entrepreneurs with their specific experience and expertise in ideation processes, design sprints, and product development, enables AXA to apply lean startup methods. AXA’s innovation team also meets and works at Impact Hub’s locations, being particularly interested in ambitious companies that work with themes associated with AXA’s key activities as an insurer: Big data, mobility, home and living, SME solutions, process optimization. 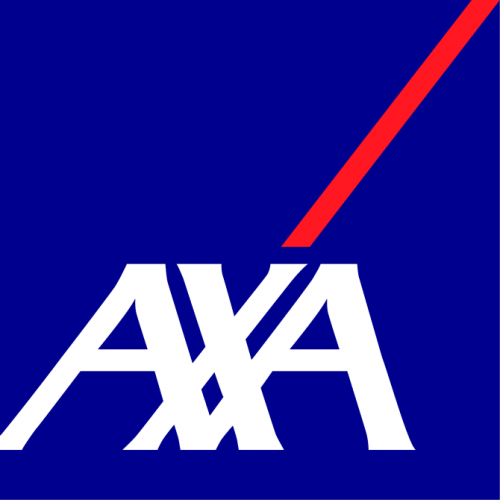 As one of our founding partners, AXA has been with the IH community since the beginning. We fail, learn and succeeded together and enjoy the truly entrepreneurial collaboration spirit with one of our largest corporate partners. Technology continues to transform the financial services industry. Credit Suisse clients expect them to deliver banking services in innovative ways, and to provide digital channels to help clients communicate, execute trades, and purchase financial products. Banks today require fast, secure, innovative technology, along with robust foundational systems that can handle traditional banking tasks efficiently. The objectives of pioneers are clear, but their paths lead to uncharted territory. Engagement Migros accompanies you on paths both straight and winding and helps your to celebrate milestones you achieve. Engagement Migros shares stories about projects that fly high, about discoveries, and findings, but also about detours, mistakes and hard landings. As one of our founding partners, Engagement Migros has been with the IH community since the beginning. We have failed, learned and succeeded together and enjoy the diversity and creativity in everything we co-create. “What will be the next big thing?” this question is on the minds of numerous technology-driven companies desperate to make a difference for the long term. Yet many technical innovations fail. That’s why, when Swisscom develops innovations, it works in an agile, people-focused way. 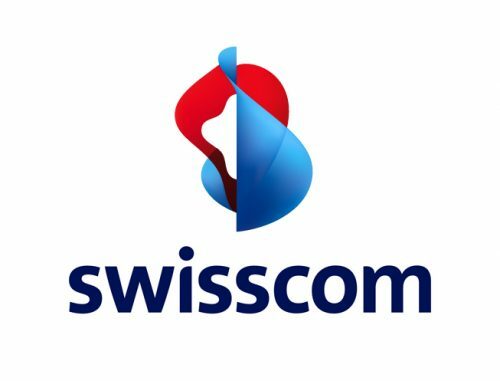 Swisscom’s aim is to create added value through experiences that inspire. As one of our founding partners, Swisscom has been with the IH community since the beginning. We have failed, learned and succeeded together and enjoy the truly entrepreneurial collaboration spirit with one of our largest corporate partners. “We bring together startup communities and create spaces for entrepreneurs to learn and work.” This being Google for Startups mission, makes it clear why GFS and IHZ are partners. Our common goal is to support the Swiss entrepreneurial ecosystem and making becoming a founder a more widely acknowledged and desired career choice. Through this partnership, IHZ members can also benefit from the world-wide GFS partners network, by using the other partners as base when traveling on business, and joining mentoring sessions with Googlers. Members can also apply for the USD 20k Google Clouds Spark Package. Ricolab prototypes new business and generates learning by building startups and engaging in ecosystems. Its current focus is on herbs and technology, touching on areas such as ag-tech, health-tech and urban spaces. Ricolab uses the UN Sustainable Development Goals as a framework for all its activities. IHZ supported the development of Ricolab through co-creating crucial aspects of Ricolab’s concept and engaging as co-lead in its early days. 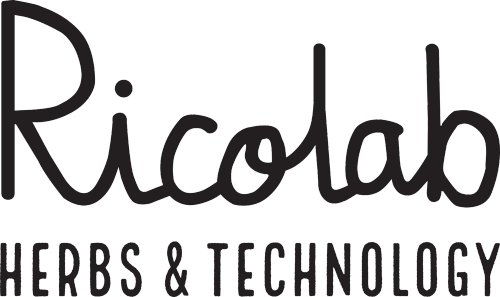 We are thrilled to to have Ricolab as a great partner to create new ideas and get them off the ground.